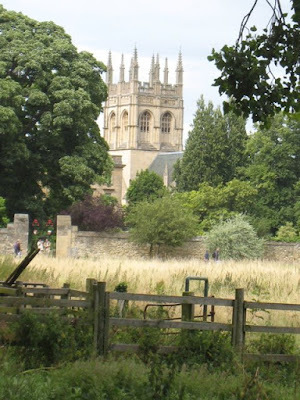 To research my novel A MATCH FOR EVE (original working title: NOT CRICKET), I moved with my family to England for a year (2007-8) In 2017 I returned for a second sabbatical to update the manuscript as a contemporary young adult novel. Click on titles to view the posts. My blog will continue in the USA with occasional flashbacks to England as I write A MATCH FOR EVE. I'm posting twice today. See NYC Limbo.